Brunetto Quagliaroli’s handsome and expert hands create and grow this masterpiece. In the mountains near Parma, about 20 km from Langhirano, you will find a small village named Corniglio, near the Roman Bridge, where the stream of Parma connects the F.lli Boschi factory. It is a family tradition, where everything is done with passion, in fact the product is to be treated every day. 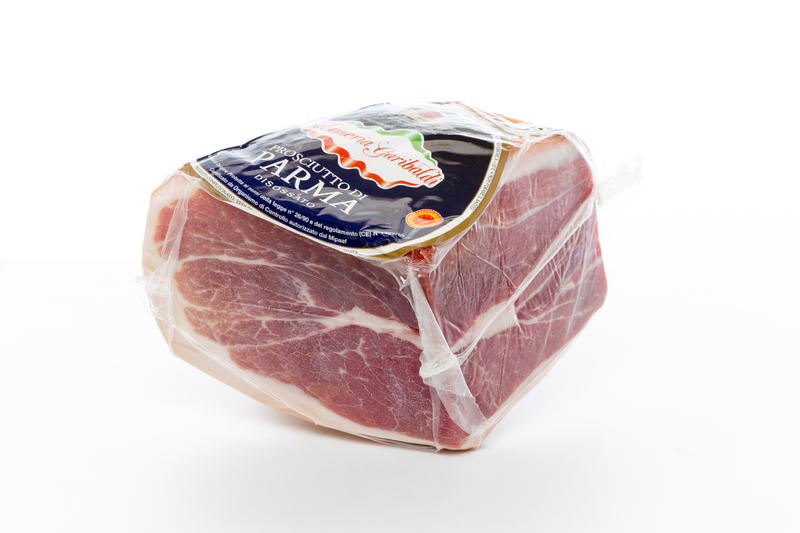 The secret of their ham of Parma? Patience, knowing how to wait, gentle use of salt, let it dry your thighs and treat them daily. Sliced thin, but not too much, you will degrade a sublime, sweet and soft product that melts in your mouth. Then we have to thank Brunetto and his family for delighting with this wonderful salami, Parma Ham.